Where there’s a will, there’s a way, they say, but connecting charities in need of specific donations with people who are keen to help can be a logistical challenge. However, a digital platform created by Sidharth Ramanan while undertaking his IB Diploma Programme DP in Bangalore, India, suggests that these days, ‘Where there’s a will, there’s an app’. It was developed, says the Indus International School alumnus, “as a personal mission” to help his city, and was part of his project. “I realized that many households, including my own, accumulated a lot of unused items, and I felt that instead of just gathering dust in our homes, they could be put to better use if they were donated to NGOs that support underprivileged children,” he explains. 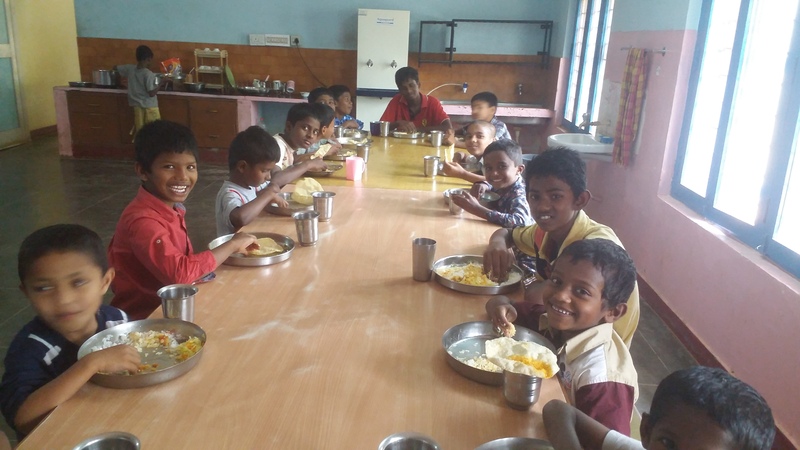 Donate Now was piloted with three NGOs – Snehasadan Boys Home, Cheshire Homes India, and Sri Rakum School for the Blind – and now has 109 donors and 20 NGOs. A key objective, Sidharth says, was to ensure that donors “see the impact of their generosity, and to reduce the inertia involved when it comes to donating”. 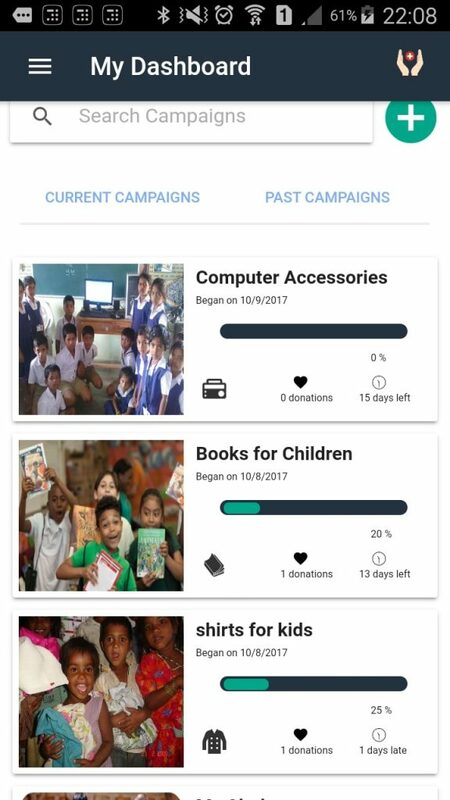 Donors can see the credentials of NGOs, view the progress of a campaign on the app and see pictures and videos of donations being put to good use. 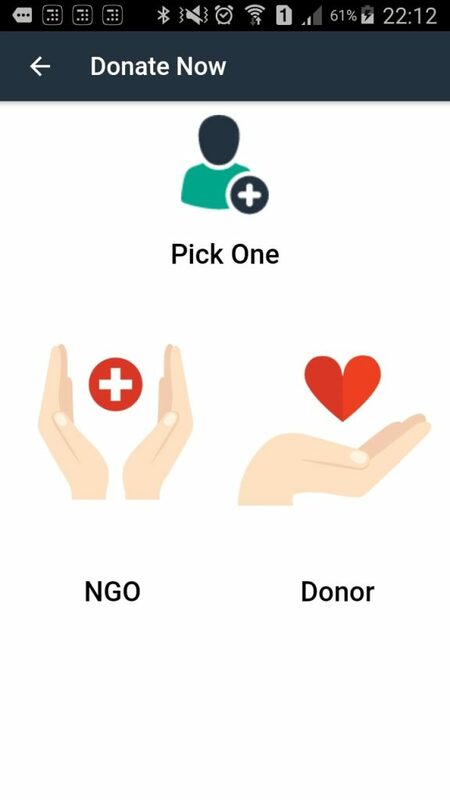 Response to what he describes as an “Uber for donations” has been highly positive. 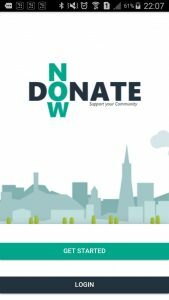 Sidharth, who is going to study computer science and engineering at the University of California, Los Angeles, now plans to look for a business partner to help with Donate Now’s operations, logistics and digital marketing. 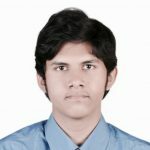 While his primary interests lie in the fields of artificial intelligence, machine learning and data science, he says creating Donate Now has sparked his passion for web and app development. What’s more, Sidharth explains, the project has given him not only technical experience but also entrepreneurial thinking skills and the opportunity to help his community. He says that Donate Now “helped me understand myself – that I want to innovate great technologies that benefit society in a profound manner”. Have you heard about #generationIB?